The Heliotrope flowers are also known as the Cherry Pie. Aside from being beautiful, the flowers also produce a fragrant smell, similar to that of a cherry pie. The purple flowers attract bees and butterflies and are suitable for growing in the garden. Although the plant produces purple flowers most of the time, they also come in blue and white hues. Growing heliotrope flowers provide satisfaction to any gardener. Not only the plants bloom into a cluster of beautiful flowers, they also produce a delicious smell. Thus, they will not only make your garden look beautiful, they also help to make it smell fresh. Although many would claim that the flowers smell like a cherry pie, there are also others who believe that it smells like vanilla. If you’re interested to grow the heliotrope in your garden, here are the things you need to know. First, visit the nearest nursery or garden center in your area to get a seedling. Otherwise, take a cutting from your neighbor or friend’s heliotrope plants. When propagating, take the stem cuttings during late summer. This is the best time to take the cutting since the plants are sometimes leggy at this time of the year. Pinching the plants back will provide a number of benefits. Aside from producing a bushier plant, it also provides a material for rooting. The heliotrope is available in different varieties. The plant can also be crossed with other plant species. Choose the variety based on the flower color and growing habit. The Heliotrope plant can also be grown from seed. 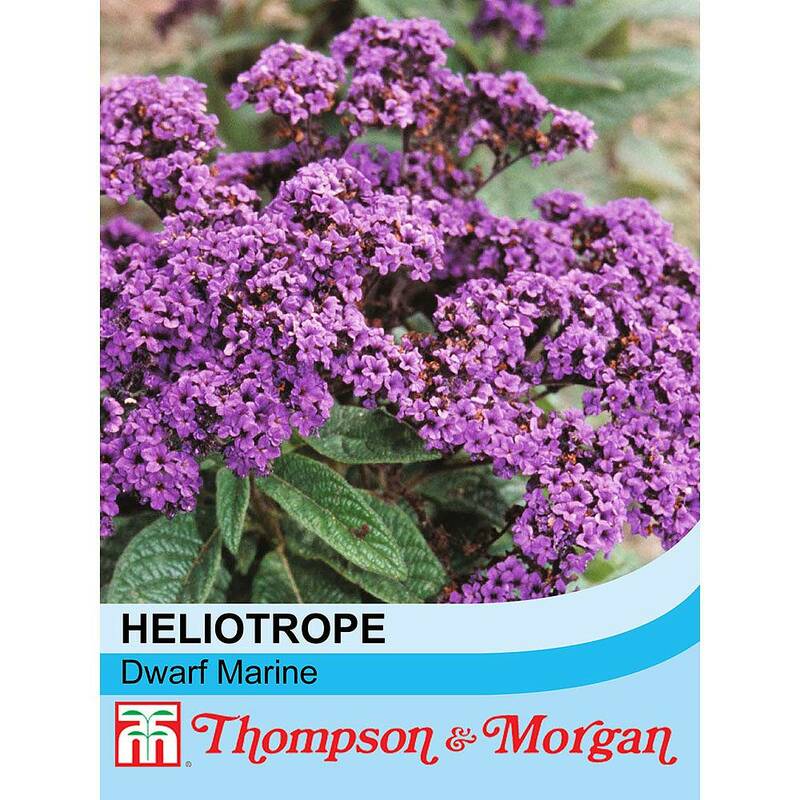 Planting heliotrope seeds is the most popular method when growing heliotrope. Begin planting the seeds indoors in a seed starter tray. 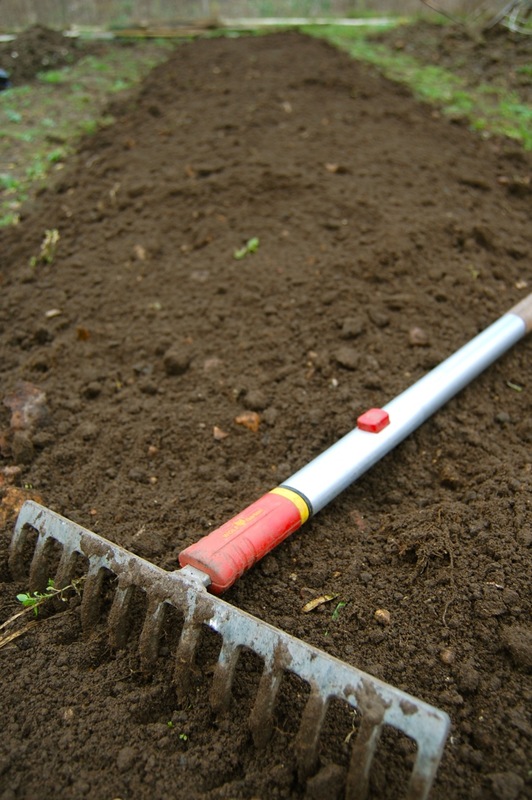 Use a regular potting soil for planting. Start planting 10 to 12 weeks before the last spring frost in your area. Allow 28 to 42 days for the germination. The heliotrope seeds will also require a temperature of 21 to 24 degree Celsius in order to germinate. Transplant the seedling outdoors when the danger of frost has already passed and that the soil has started to warm to at least 16 degree Celsius. Sow the seeds in flats or cell packs, pressing them gently into the soil, but not covering them entirely with soil. The seeds need some light in order to germinate. As mentioned, it requires a temperature of 21 to 24 degree Celsius in order to germinate. Pinch the tip of the seedlings and pinch the young plants again before you move them into your garden. After about 28 to 42 days, transplant the heliotrope flowers into the garden, planting them 12 inches apart. Do this right after all of the danger of the frost is over. Do not sow the seeds directly. Before you decide to transplant, make sure you have already found a suitable spot in your garden. If you are growing the heliotrope as border plant, look for a spot that receives a lot of bright light. However, avoid growing the plant in areas that receive a lot of heat. During winter, the heliotrope will require cool temperatures. The Heliotrope plant can tolerate some partial shade of sunlight. If you live in areas with snow in winters, it is better to grow the plant in a pot or container in your garden. The plant will not usually survive the extremely cold temperatures. Moreover, the heliotrope flowers can grow best on window boxes. The scent from the purple heliotrope flowers can drift into the open window and will make your home to smell fresh. It’s also important that you choose the soil well. Plant the heliotrope in a soil that’s capable of retaining moisture constantly without getting water logged. The plant can tolerate soils that are mildly acidic and mildly alkaline. The process on how to grow the purple heliotrope plant is easy. However, they do have certain requirements in order to grow successfully and healthy. Here are tips when it comes to the care and maintenance of the heliotrope plant. The heliotrope plant will require at least six hours of sunlight in a day. It will also prefer the morning sun. Remember that the hotter the climate in your area, the more afternoon shade the plants will need. The plants will require plenty of water during the warmer months. This is an important heliotrope plant care tip to keep in mind. This is especially applicable during its growing and blooming stage. Never let the plant to dry out in between watering. During winter, water the plants sparingly. 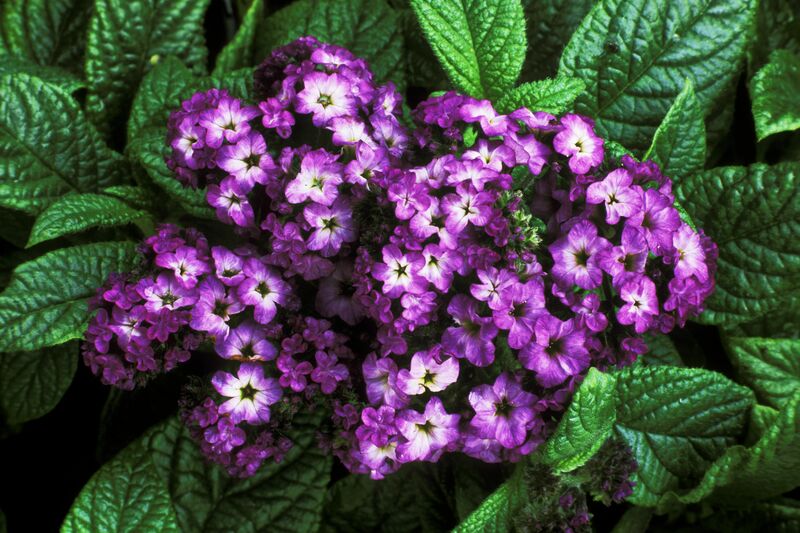 Feed the heliotrope flowers with all-purpose fertilizer during springtime. This is very important when growing the flowers in a garden. If you decide to grow the plants in a container, feed the plants with a liquid fertilizer once every month. Do this during summer and spring. However, avoid fertilizing the plant during winter and fall. Follow the manufacturer instructions when applying the all-purpose fertilizer. The heliotrope plants could become a little scraggly when they are left on their own. Thus, consider pruning the plant. Prune the plant during spring in order to remove all the dead flower heads. Pruning can also help the plant to stay compact. •	Avoid overcrowding the purple heliotrope plant since they could suffer from mildew. •	In order for the plants to produce more blooms, plant them in those areas in your garden that receives plenty of sunshine. However, avoid locations that get extremely hot with afternoon sun. 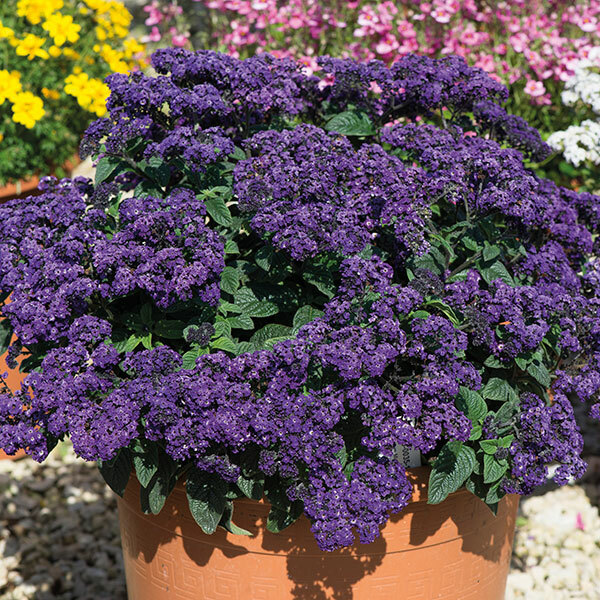 •	Aside from planting on ground in your garden, the heliotrope can also be grown in a pot or in a hanging container. •	Keep the soil moist but avoid overwatering to the point that it will be saturated. •	The heliotrope plant needs pinching when they are young. Pinching the tips can encourage new growth. •	Promptly remove the faded blooms in order for the plant to continuously produce lots of pretty blooms. •	The plants are also vulnerable to pests. Identify and address the infestation as early as possible. •	When summer is over and frost is coming, bring the plants indoor. Heliotrope cannot survive in your garden during the cold weather. You can choose to dig the plant up and place in a large pot to bring indoors. •	Heliotrope plant care for winter is the same with several other houseplants. Place the plant near a sunny window and water sparingly. The heliotrope plant is not that difficult to grow. The key is to give the plants ample amount of water. Exposing the plant to lots of sunlight can also help. Above all, feed the plants with good amount of fertilizer. By doing so, you will be rewarded with beautiful and fragrant blooms of heliotrope flowers.